Tor protects you by sending your communications through a network of computers run by volunteers around the world: it prevents someone from viewing your internet connection and which sites you visit, and it prevents the sites you visit from determining your physical location . Your ISP sees that you are connecting to a TOR node (your input node), but they will not know what actual data is going in and out and they will not know your final destination. They only know the one node with which you are connected. 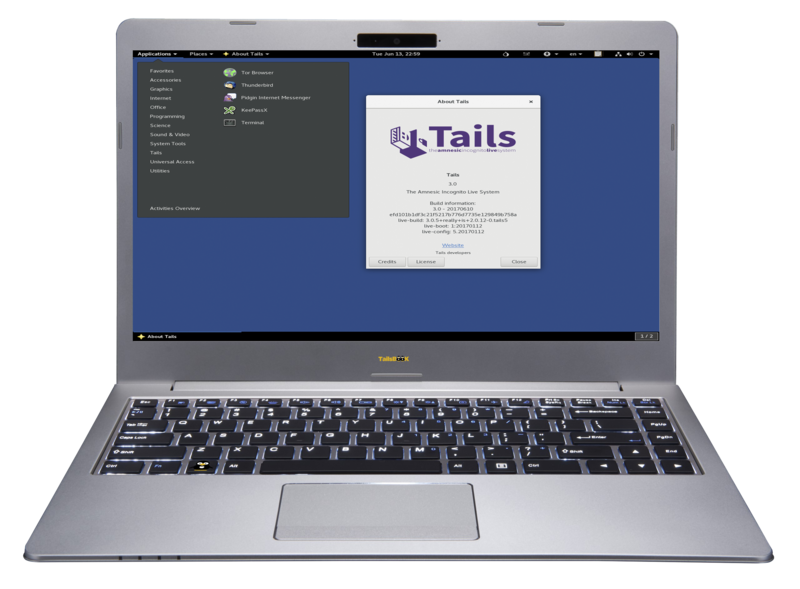 Tails only run in ram. Nothing is stored on disk and everything will disappear from the memory as soon as you shut down or restart the computer. 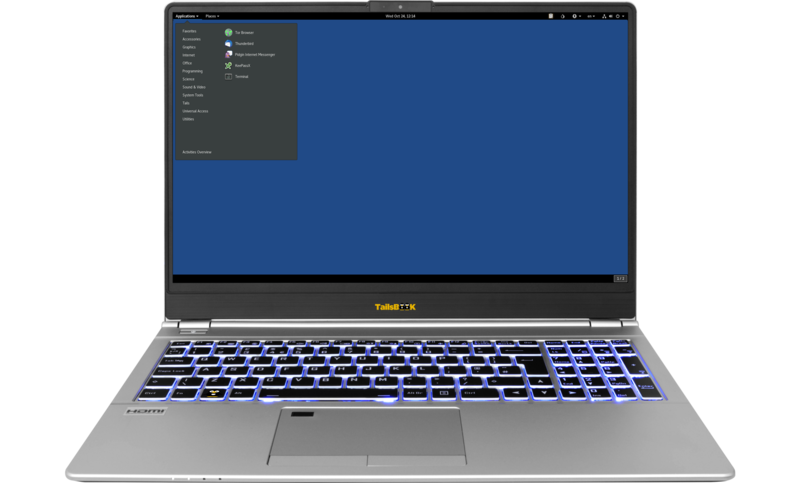 Tailsbook: starts a live tails systeem.